New York City is one of my favorite places to travel. I get a thrill seeing iconic places from the movies, catching a Broadway show, seeing the lights of Times Square, hours of shopping and even hitting the beach. 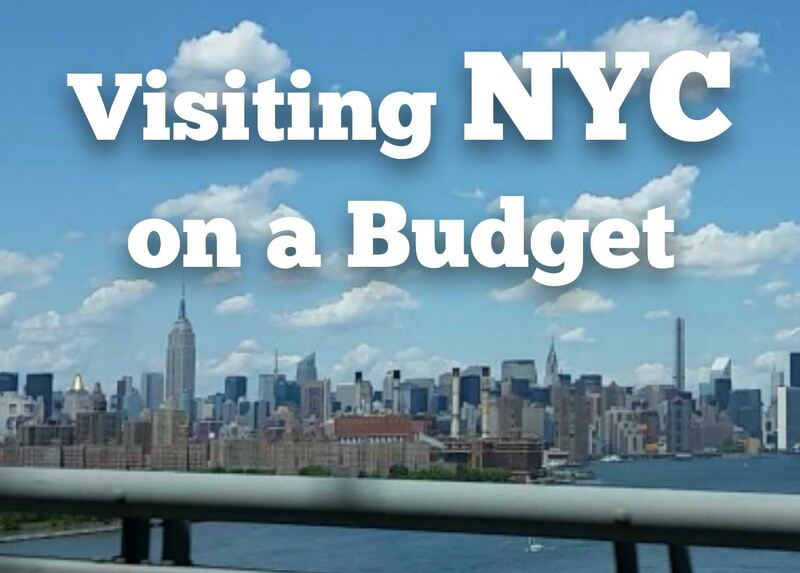 All of this fun and pleasure comes at a price though and that's why over the years of traveling to NYC once a year I've learned how to do so on a budget. Unless you live in driving distance from NYC, you're likely going to have to purchase airfare. What I do to get the lowest prices possible is sign up for the newsletters of all the major airlines that fly from my city to NYC. I read the emails from those airlines throughout the year to hear about any upcoming deals or sales. Jetblue is my favorite airline to travel and has the best deals. If I catch their deals at the right time, it will only cost me $129 each way! Don't forget to sign up for the reward points of all the airlines. Even if you do not accumulate enough points to redeem for a free flight, you can always redeem for a gift card during the holidays! I am very blessed to have many friends who live in New York, specifically Brooklyn. This saves me literally hundreds of dollars by not having to purchase a hotel and as an added bonus, I'm able to see a side of NY that most tourists do not- Brooklyn! More about this below. I know many of you may not have friends and family to stay with in NY, but there are other ways to save on accommodations. If you plan to stay at a hotel, you can sign up for email newsletters of top travel sites like Priceline and Orbitz to hear about their sales and discount codes on hotel stays. You can also search on RetailMeNot for coupon codes. 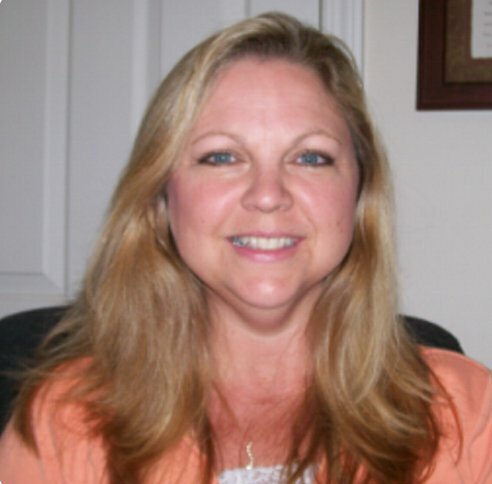 Lastly, AirBnB can be an affordable option as well as staying at a YMCA. On occasion, I want to stay a night or two in Manhattan and will save a lot of money by choosing a hotel that is not in the heart of a popular location like Times Square or Central Park, but rather a few blocks down from it. Be sure to also sign up for hotel rewards from wherever you stay. If you book through Hotels.com throughout the year your 10th night is free. If you're planning on cabbing it everywhere you go, you're going to end up paying a fortune. Utilizing public transportation such as the subway and busses are by far the cheapest transportation route. However, you're on vacation and you may not want to figure all that out! SuperShuttle is a great alternative for transportation to and from airport and hotel. Install the Uber app on your phone ahead of time for car transportation around town as they tend to always be a lot cheaper for me than a taxi. Almost every show, tour or attraction you want to go to is cheaper online and with a google search, can find a coupon code to save as much as 50%. For example, I got Broadway tickets for half off by going to BroadwayBox and using RetailMeNot for coupon codes. If you buy tickets in person, you are guaranteed to pay a higher price every time. One of my favorite places to visit while in NYC is the beach! This may sound silly to many people who see NYC as a concrete jungle, but if you only think of buildings, then you miss the beauty of nature. I've been to Rockaway Beach, Manhattan Beach and Brighton Beach and love every single one for its own reason. Best of all, it's FREE! Just stop at the bodega ahead of time and grab a lunch to save even more money. They are all very accessible by subway train. I also really love to shop in Brooklyn. There's plenty of clothing and fashion stores for great prices like Rainbow and Conway. I also have a blast at their 99 cent stores that are filled to the brim with so much more items than I could ever find at the Dollar Tree at home. I've also noticed the restaurant prices are much more affordable than in Manhattan. When in Times Square, you can find cheaper eats if you're willing to walk a few blocks away. We also like to visit free water spray parks, see a free outdoor movie, stroll in Prospect Park or Central Park, catch a free theater show from the tickets they give out in Times Square, and so much more. Just google "free things to do in NYC" and the list is extensive. 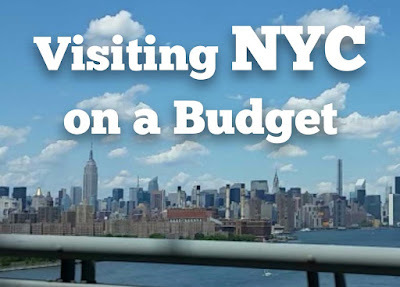 There's never a shortage of fun and affordable things to do in the Big Apple! Copyright © 2015 by Esperanza Dodge. All rights reserved.